Karst brand refinement and new range coming in June 2019! 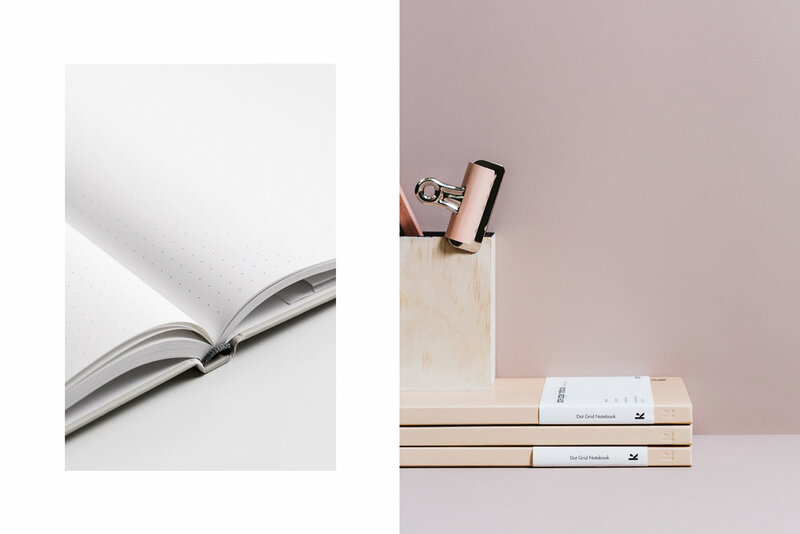 Karst Stone Paper notebooks are created using paper made from recycled stone. The carbon footprint of stone paper is 60% less than traditional wood-pulp paper, has a satin matt finish, is waterproof and tear resistant. I was fortunate to collaborate with Karst from the very beginning, being involved in naming ('karst' is a landscape made from the dissolution of rocks such as sandstone, the same used to create the paper) through to strategy and design, with the aim of creating a brand and products that are simple, functional and beautiful. Karst products are all about opinion, creativity and thoughts, encouraging internal and external conversations and this is represented in the logo. I wanted the branding to be minimal and strong, with a distinct personality while maintaining the ability to slip effortlessly into anyone's aesthetic and lifestyle.